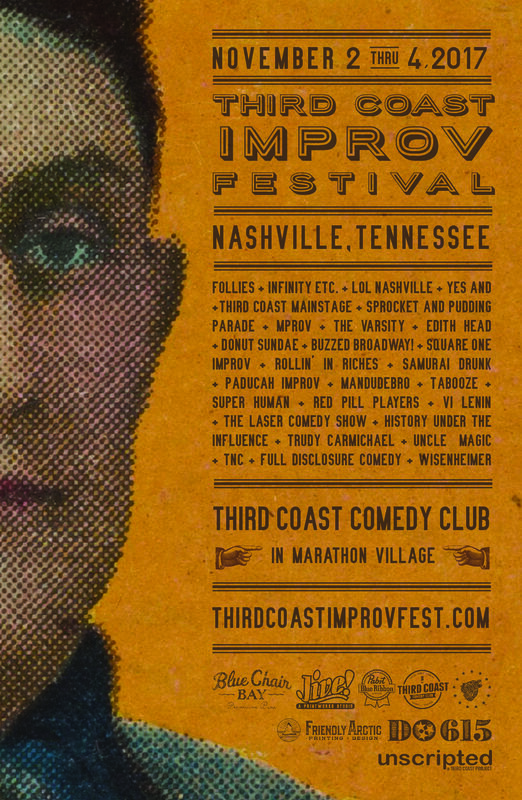 We’re Sponsoring Third Coast Comedy’s Improv Fest! 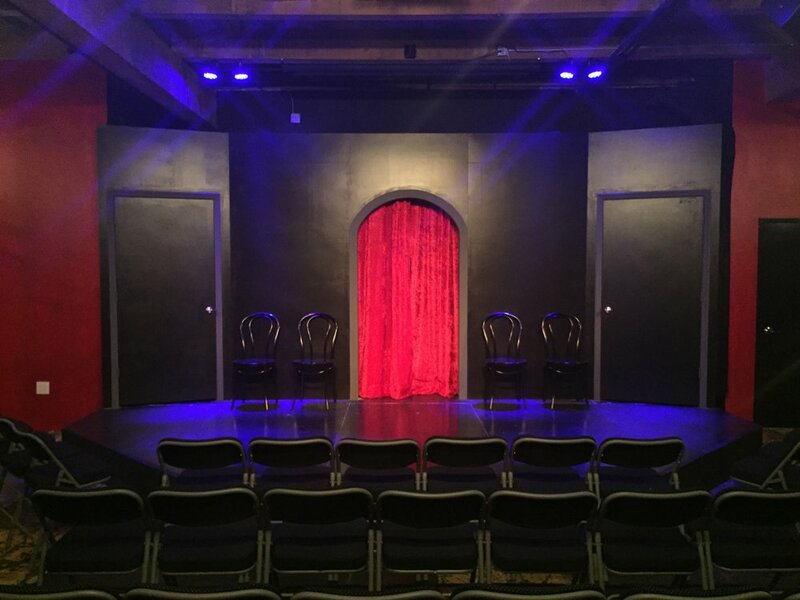 Next week we have the honor of sponsoring the Third Coast Comedy 2017 Improv Fest! We’ll be making a limited number of tees for the weekend fest, which starts Thursday, November 2nd and runs through Saturday the 4th! We’ve loved working with Third Coast on their merch, and we’ve loved experiencing live comedy in Nashville even more! This fest features over 250 improvisers in over 60 troupes from around the country. Even better, proceeds from this fest go towards Third Coast’s new nonprofit project, Unscripted. Unscripted enhances the educational, emotional, and mental wellness of our community through improv. So go get you a tee, a few drinks, and laugh for a good cause! Here at Friendly Arctic, we’re happy to be sponsoring such a fun event! It’s been exciting watching how fast the comedy community is growing. Being able to contribute the screen printing for this fest is amazing. We can’t wait! Third Coast Comedy is located in Marathon Village. It’s the only brick-and-mortar venue in Nashville specifically dedicated to all forms of comedy, which is a big deal. This is the 3rd year they’ve put this improv festival on, and the lineup is pretty stacked. They’ve got a great bar, and you’re sure to have a great time. Be sure to compliment them on their amazing t-shirts! We’ll see you there! Design and Print for Woolworth on 5th!